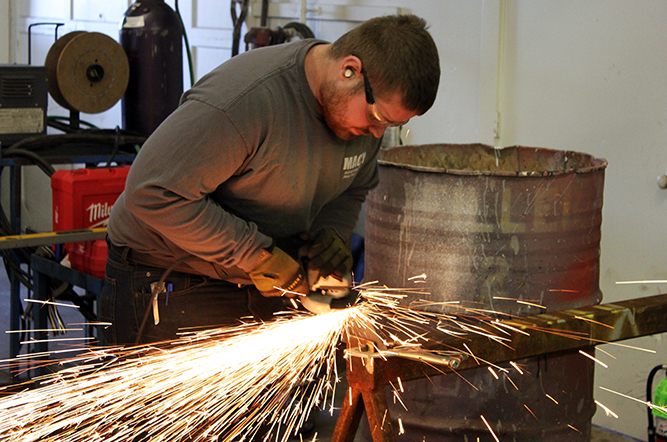 At Macy Industries, Inc. we are proud to offer our customers the highest-quality custom metal fabrication products and services. Our expert team of fabricators and engineers understand that all projects are unique – no matter how large or small your needs may be, know that Macy has and always will keep quality at the top of our priorities. For more information about pricing, please fill out the form below to request a metal fabrication quote or contact us today.